In the past few years we’ve seen an alarming increase in the volume and frequency of cyberattacks targeting energy industry infrastructure, computer systems, and intellectual property. What once were abstract and futuristic-seeming threats have become reality, with potentially terrifying consequences. As energy companies grapple with how to protect themselves against sophisticated cyberattacks, what do they need to know about their legal obligations and liability exposure? What are organizations in this sector expected to do when confronted by attackers that include hostile foreign governments and multinational cybercrime syndicates? 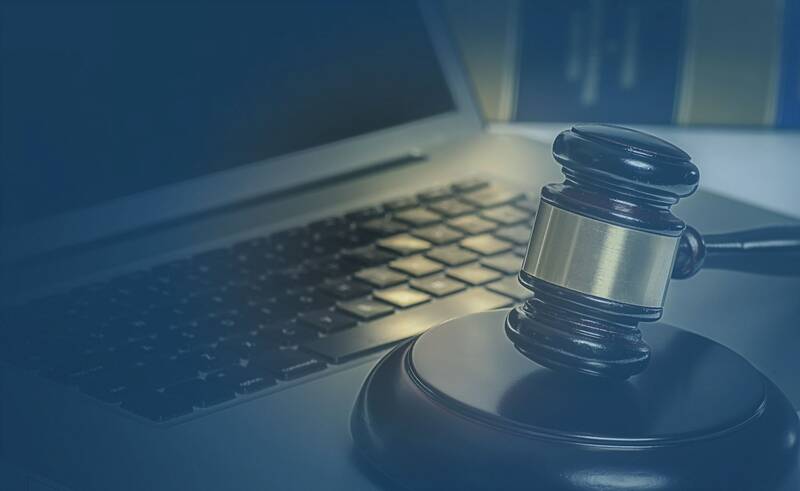 In this presentation, BakerHostetler Counsel Melinda McLellan (New York) and Associate Emily Fedeles (New York) provide information, analysis, and insights to help oil, gas, and other energy sector entities understand and navigate the risks and legal responsibilities associated with identifying and protecting against cyber threats. Melinda McLellan is a seasoned privacy and cybersecurity law advisor whose practice focuses on the regulation of emerging technologies, compliance with evolving U.S. state and federal privacy legislation, and cross-border data protection matters. As co-leader of the firm’s EU General Data Protection Regulation (GDPR) initiative, Melinda works with multinational clients to identify, evaluate, and manage the myriad of compliance obligations associated with corporate privacy and information security practices. Her broader practice includes advising on a wide variety of privacy and data security issues, including the use of biometrics, securing the Internet of Things, implementation of blockchain technologies, cybersecurity threats to the financial services and energy sectors, autonomous vehicles, genetic privacy, artificial intelligence, Big Data, information security incident response, and negotiating complex tech transactions. Advises on compliance with international data transfer restrictions and data localization requirements, including through the implementation of cross-border transfer mechanisms such as the EU-U.S. Privacy Shield framework, standard contractual clauses, intercompany agreements, and binding corporate rules. Developed and implemented EU General Data Protection Regulation (GDPR) compliance programs for numerous U.S. and international organizations, including GDPR applicability analysis, data mapping, data transfer mechanisms, consent mechanisms, “right to be forgotten,” data security assessments, breach response programs, selection of Data Protection Officers, and employee training. Advises companies on new requirements under the California Consumer Privacy Act (CCPA), including by developing broad-based compliance strategies to address other pending state and federal privacy legislation. Counsels clients on regulatory compliance strategies and best practices for private-sector use of cloud computing solutions, biometric authentication, facial recognition technology, geolocation tracking systems, mobile applications, behavioral marketing tools, social media platforms, data analytics services, and other emerging technologies. Manages complex technology transactions on both the vendor side and the customer side, drafting and negotiating multiparty contracts and outsourcing agreements from the RFP through follow-up compliance assessments. Counsels clients on the development and implementation of enterprise-wide privacy and information security programs, including by creating employee privacy training modules and drafting company codes of conduct, policies, standards, procedures, and guidelines related to the protection of personal data. Emily Fedeles is an associate in the New York office of BakerHostetler, where she maintains a general litigation practice and serves as part of both the E-Discovery and Management and the Privacy and Data Protection groups. Emily regularly works with clients across multiple industry sectors on a wide range of matters, including assisting with the oversight of discovery and Electronically Stored Information issues as well as developing litigation and regulatory responses to data breaches. She has experience advising clients regarding the management of international data flows and the use of cross-border data transfer mechanisms. Prior to joining BakerHostetler, Emily practiced litigation in Geneva, Switzerland, where she developed a wealth of experience relating to cross-border litigation and discovery issues and data privacy and security considerations. She began her legal career as an associate in Florida, where she was a member of three trial teams for multi-million dollar cases in both state and federal court. 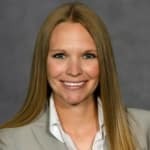 Emily attended Emory University for both undergrad and law school, where she held an internship with The Atlanta Spirit and served as a juvenile public defender under the Third Year Practice Act. She is a member of the International Association of Privacy Professionals (CIPP/E) and The Sedona Conference® Working Groups One, Six, and Eleven. Emily has written and spoken on e-discovery and privacy issues with a particular focus on the impacts of emerging technologies. well done. very clear and informative. Very good overview of the importance of cyber security. Very informative, well timed, and inspired future interest in material. Ms. McLellan is one of my favorite presenters.